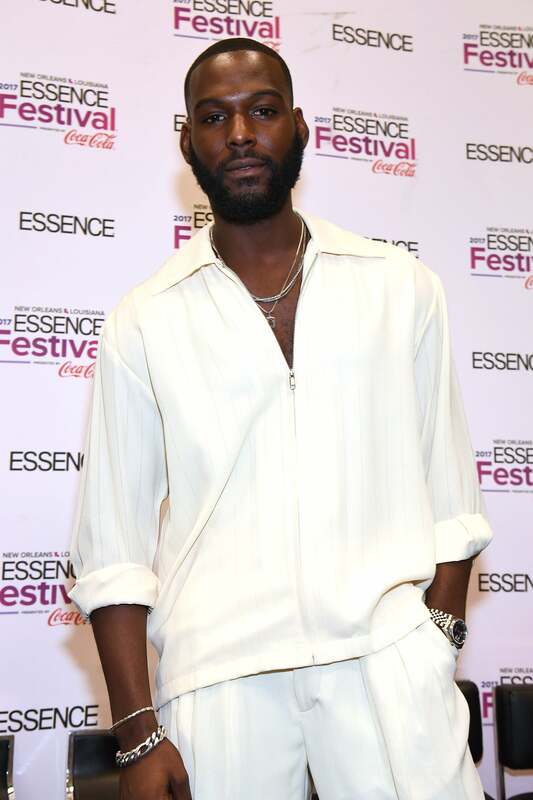 It was Queen Sugar mania at the 2017 ESSENCE Festival and two of our favorite fellas from the show took a moment to get real about a few serious topics during an informative chat for the Coca-Cola Refreshing Voices panel. Joining host Fonzworth Bentley, actors Kofi Siriboe (aka Ralph Angel) and Omar J. Dorsey (aka Hollywood) dropped a few gems during the transparent conversation centered around life lessons, their careers, and advice to their younger selves. 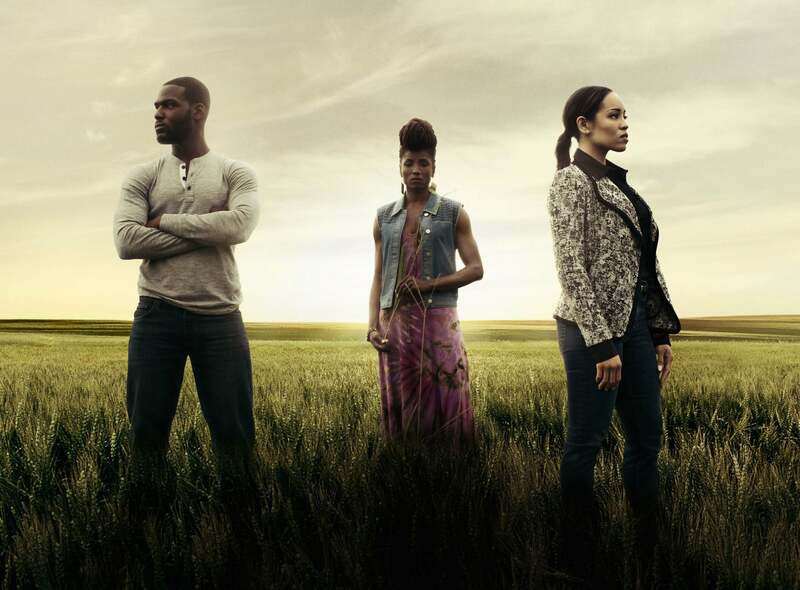 Based on the novel by the same name by Natalie Baszile, Queen Sugar follows three siblings – Charley, Nova, and Ralph Angel Bordelon (played by Dawn-Lyen Gardner, Rutina Wesley and Kofi Siriboe) – who must fight to keep their late father’s sugarcane farm out of the hands of the Landry family, who used to own the Bordelon’s as slaves. Armed with a propensity for business and a burning desire to make her deceased daddy proud, Charley leads the charge to rally the community and convince the local farmers to come together and fight back against the Landry’s, who will stop at nothing to maintain the status quo. 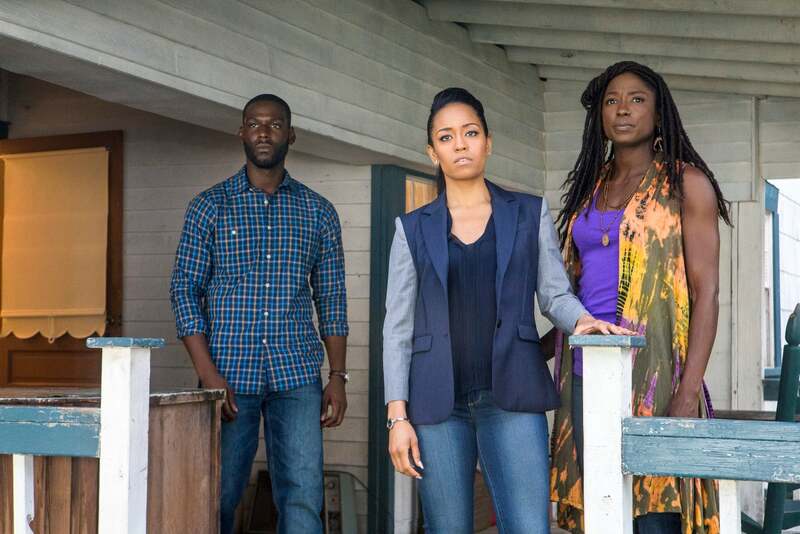 Queen Sugar, returning to Oprah Winfrey’s OWN Network and executive-produced by Ava DuVernay, will enter its fourth season in 2019. Steam it on WatchOwn.tv. Drawing inspiration from the show’s title and theme, Fonzworth began the discussion by challenging the actors to speak about a time in their lives when they had to break ground for something new to raise up and grow. “I’ve been doing this for like 20 years and I’ve had to reinvent myself and do whatever I had to do to keep going,” Omar said. For Kofi, the lesson was all about sacrifice and transformation. Fonzworth then asked Kofi and Omar to share their definition of authenticity. “Being authentic is really seeing yourself through the eyes of God and not the world,” Kofi said. Omar agreed, adding that originality is key. 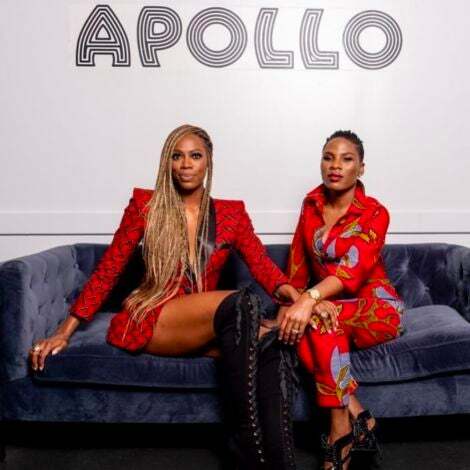 Transitioning the conversation slightly, the talented OWN stars kept it honest when asked about life before landing their breakout roles, as Fonzworth noted that it’s more common to hear about the highs of superstardom than the lows that came before it. 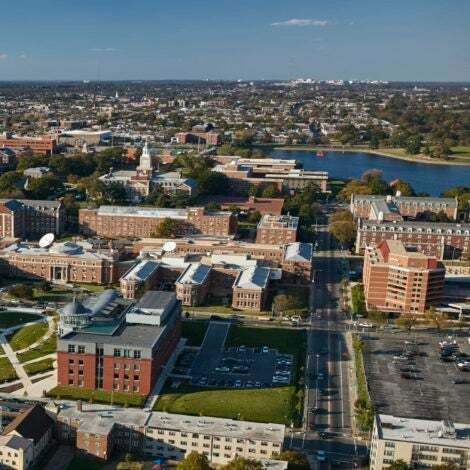 “I was really in the trenches,” Kofi admitted. “There was another show I was in and I thought, ‘This is it, this is my moment,’ and it wasn’t. I was sad, I cried.” He also shared how that time allowed him to really find himself and the importance of establishing your platform once you get the work. While discussing roles, the actors talked about the experience of working with a female director at the helm and whether or not there was any difference in working with a male director. 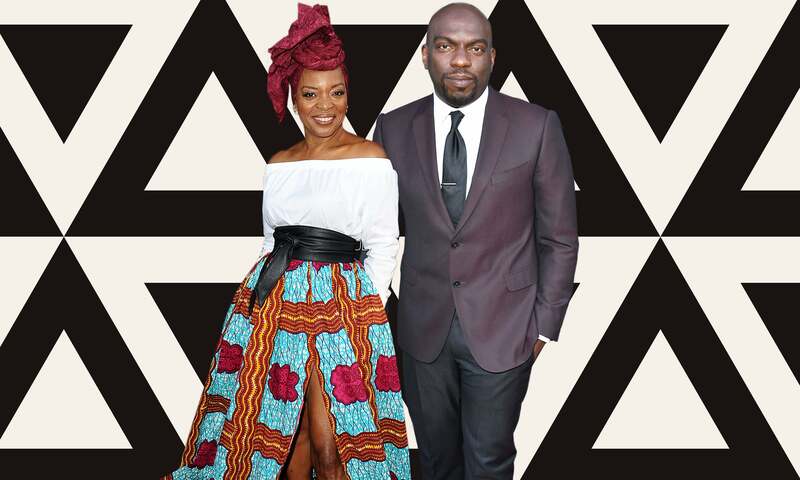 Both Kofi and Omar showed their appreciation for the space that female directors were given and stressed the importance of being able to have narratives of the Black community being told from their point of view. 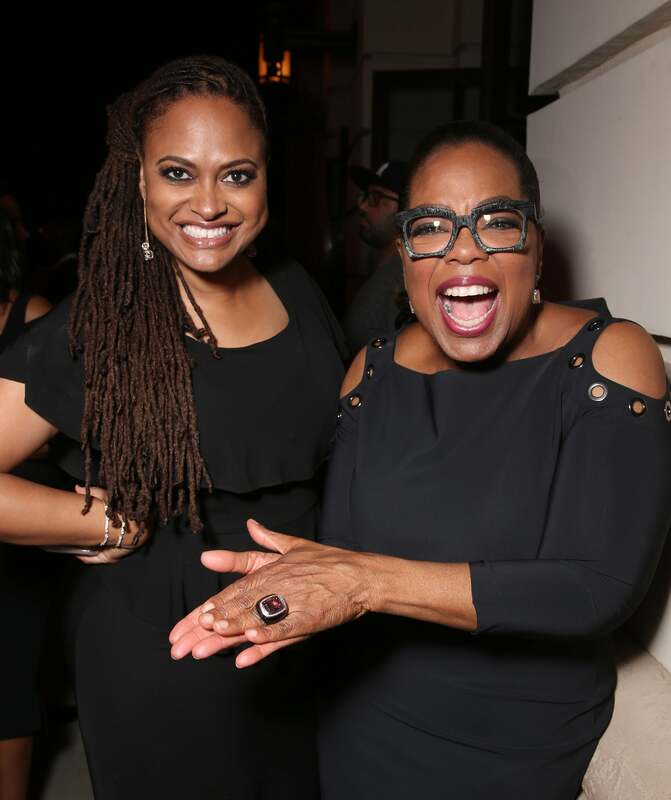 Ava DuVernay and Oprah Winfrey are all smiles at the reception for the premiere of OWN's "Queen Sugar" in Burbank, California. Don’t change a thing,” Omar said. “There’s something about that ride and the mistakes I made that made me who I am.” For Kofi, enjoying the journey is half the battle. Be sure to join us as we live tweet Queen Sugar every Wednesday night from the @ESSENCE Twitter page.